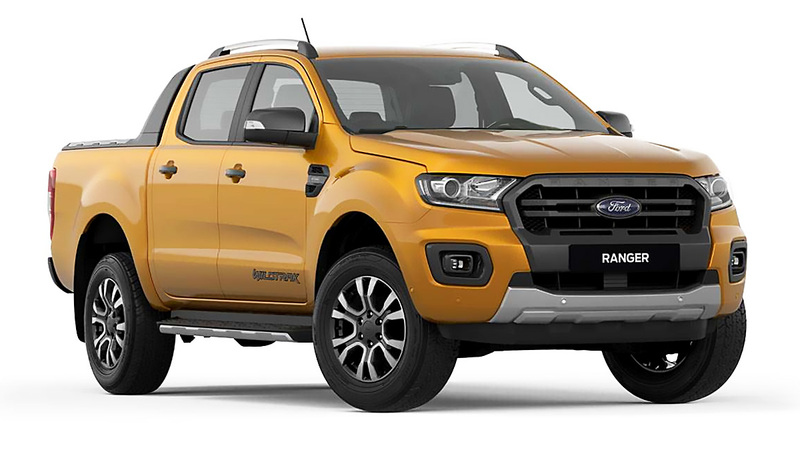 If you saw the photo above and thought it was a limited-editon version of the Ford Ranger Raptor, we don’t blame you. We thought the same thing, too, at first. 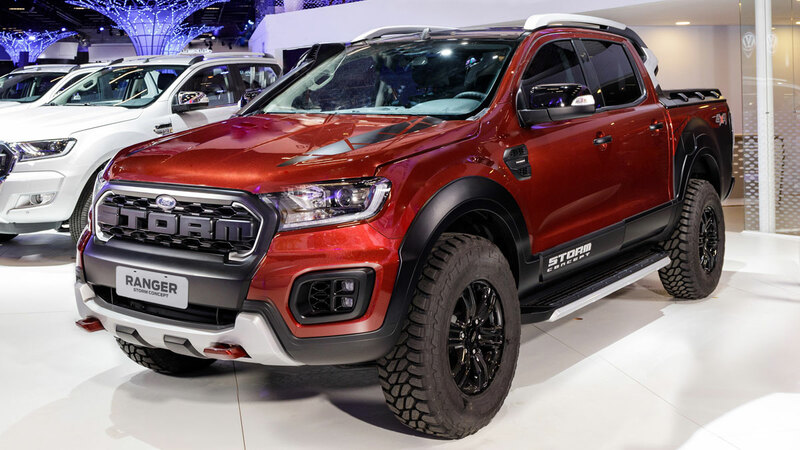 But what you’re looking at is actually a new concept called the Ranger Storm, which was recently unveiled in Brazil. The concept, Ford explains, is designed to show off the Ranger’s off-road capabilities—and it definitely does so with that snorkel and those rugged 17-inch Pirelli MTR Scorpion tires. Up front, the word ‘Storm’ is emblazoned on the black grille in true Raptor fashion. Ford explains the design was based on the F-150 Raptor and the EcoSport Storm variant sold in some markets. While the concept has a similar aesthetic to the Ranger Raptor, it’s quite different under the hood. The Storm is powered by a 3.2-liter diesel with 200hp, paired to a six-speed automatic. Features include a SYNC infotainment system, parking sensors, a rear camera, auto-pilot with speed limiter, and trailer sway control. Is this a sign that Ford has more Raptor-esque plans in mind for its pickups? 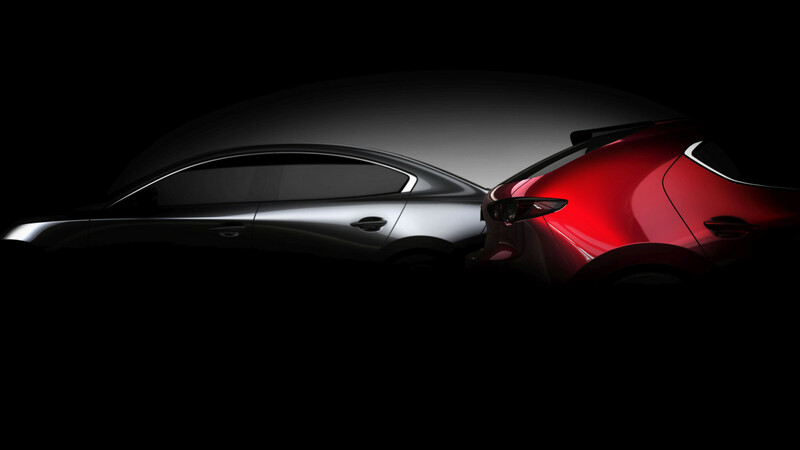 If so, we can’t wait to see what hits the production line next.